Just for joining Open Sky (provide email and name) you will receive 50 points. Then with your first purchase you can earn up to 3500 points. From MyPoints: "Join OpenSky and earn 50 Points. Make a purchase and earn 2,500 Points. When you make your first purchase, earn an additional 1,000-Point bonus." 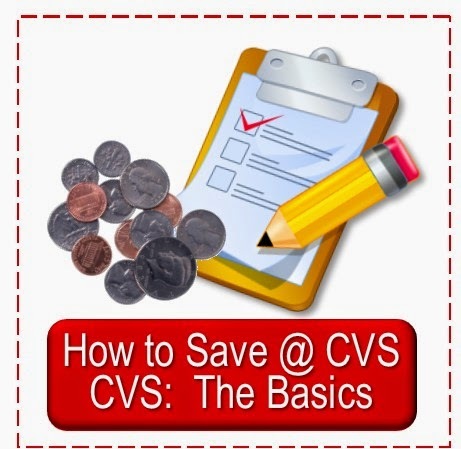 You could get 2--$10 CVS gift cards with these points. 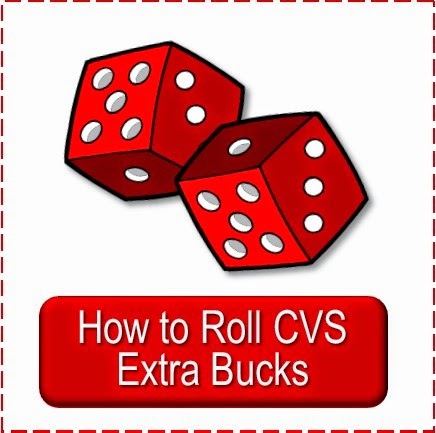 A $25 CVS gift card is just 3800 points. 11/28 UPDATE: Looks like the banner has been removed, but at the top of the page there is a search box--search Open Sky and the banner will show up there. The great thing is Open Sky is offering a $15 sign up bonus and thru Monday 11/28 @ 11:59 PM they are offering free shipping on almost everything. 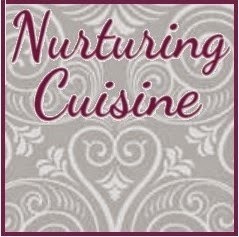 They have a large selection of items from cooking to kids to gifts to jewelry and more. There are many items offered at $20 dollars and some even less. 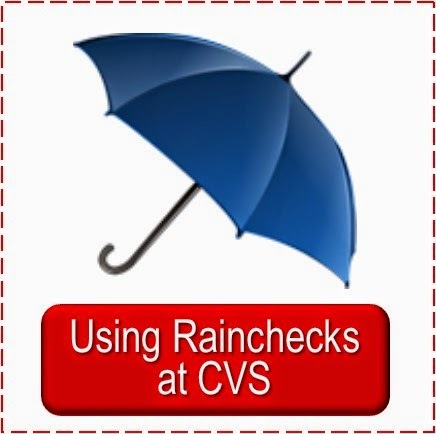 I picked up something that cost $17--so I paid $2 + tax and will get the points in my MyPoints account and added to what I already have I will be able to get a $25 CVS gift card. 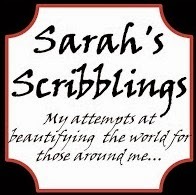 So if you are already a member check it out. 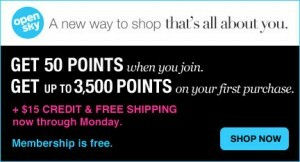 If you haven't joined MyPoints yet now is a great time--go thru the banner below and get 100 points for signing up. 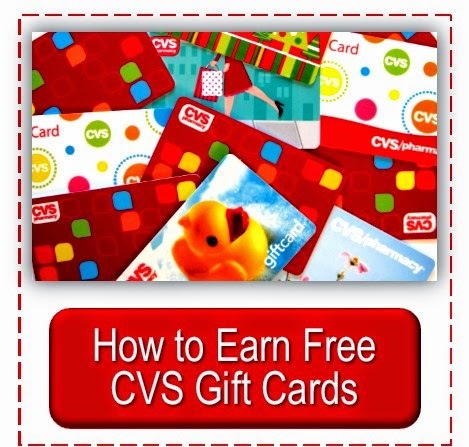 You can check out an overview of the MyPoints program in this earlier post: Earn Free CVS and Other Gift Cards thru MyPoints. 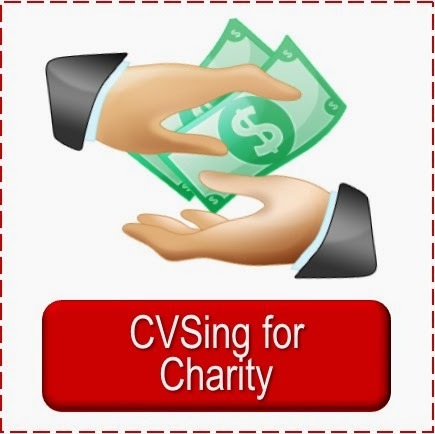 Be sure and verify your account thru the email they send you to start earning. Thanks to Chaching on a Shoestring for the heads up on this deal. Made my opensky purchase... when will I see the 3500 points on my account? Anon, it has to at least ship. It didn't say when it would show up. Keep a copy of your order confirmation email from email to be able to show MyPoints if it does not show up. You sign up for Mypoints. You go thru the little black banner about Open Sky on the MyPoints page. You sign up at Open Sky--get a $15 credit there. You order from Open Sky one item (you just have to search around to find something). Your $15 credit will automatically come off. Sometime after it ships, at least within 30 days like Samijo said, the bonus points will show up in your MyPoints account. Once they are verified in your MyPoints account you can cash them in for giftcards--you can choose from over 70. I signed up, but I haven't made a purchase yet...gotta find something!!! Thanks for the post. I have been a member of My Points for years and this is a great points earner!! I also bought something for $17, so I paid $2! I always save my points for restaurant or travel gift cards for vacation. Can someone share what they purchased for $17? Everything I saw was so expensive. THANKS! Do u know how will mypoints.com send the gift card out? Email or mail it to our address? MyPoints sends out plastic gift cards. when the points show up in your account you will need to order which gift cards you want. Miz Monie, contact MyPoints customer service and ask them about it. I don't have any direct contact with them to be able to help. I purchased an under the bed wrapping paper holder. It was hard to navigate and I can't even tell you how to find it. lol I had clicked to follow one gal (some sort of organizing thing) and then when I went to the home page it was on there with "your sales." Sorry I can't be more help. Oh, under the kids section was a $15 photo scrapbook page kit. Miz Monie, I really like Swagbucks and Superpoints better for that reason, too. Some MyPoints show up right away (like emails & easy points), some show up and have a hold on them for 30 days, and some don't show up for up to 30 days like they said (those from orders, for example). I would think the 100 bonus points would show up right away, too, but it has been so long since I signed up I really don't remember. I have come to just do the stuff and I get the points great and if not, oh well. I do keep copies of all my order confirmation emails, though, and will usually contact them for that if I don't get them. But you have to wait the 30 days to do that.